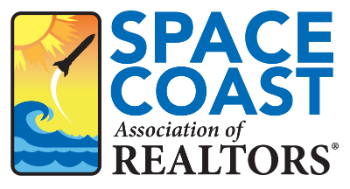 Realtor Code of Ethics 3 CE - Space Coast Association of REALTORS® Member Site. This class covers the 3 hours of Ethics and Business Practices required by DBPR it also covers the NAR requirement. Brand new members of the association must complete class within 60 days after joining membership along with the orientation portion. All other members must complete the ethics class between January 1, 2017 - December 31, 2018 for NAR and every renewal for DBPR.